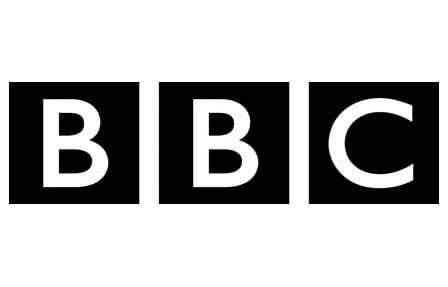 The BBC is set to drastically scale back its online budget as part of cost-cutting measures scheduled to take place across the organization. The BBC Online is expected to cut 360 jobs and shutter some 200 of its websites in order to meet revised budget goals for 2013. The cuts to BBC Online have been expected for some time, but we’re just now learning the extent of those cuts. Casualties will include the skills site Raw, the teen-oriented sites Switch and Blast, the community site 606 and documentary site Video Nation. The changes will occur gradually over the next two years, with 180 websites expected to close during 2011 and the rest by 2013. The BBC’s cutbacks are not limited to its online presence. This week, the organization is expected to announce it will also trim its World Service division, cutting around 650 jobs — 25% of its workforce.